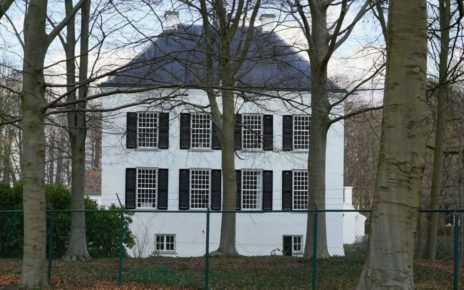 Utrecht Archives have launched a new database, perfect for genealogists with Dutch ancestors! It contains personal details of almost 100,000 employees of Dutch railroad companies between 1836 and 1920. The database is available for free! The first railroad in the Netherlands was opened in 1839 and connected Amsterdam and Haarlem. Between 1842 and 1847 this railroad was extended a few times, thus including Leiden, The Hague and Rotterdam. A second railroad was established in 1843, connecting Amsterdam and Utrecht. In 1845 this railroad was stretched to Arnhem. In the beginning the railroad companies only chose to exploit railroads in the highly populated provinces: Noord-Holland, Zuid-Holland and Utrecht. Between 1860 and 1890 the national government decided to start build railroads in other parts of the country as well. 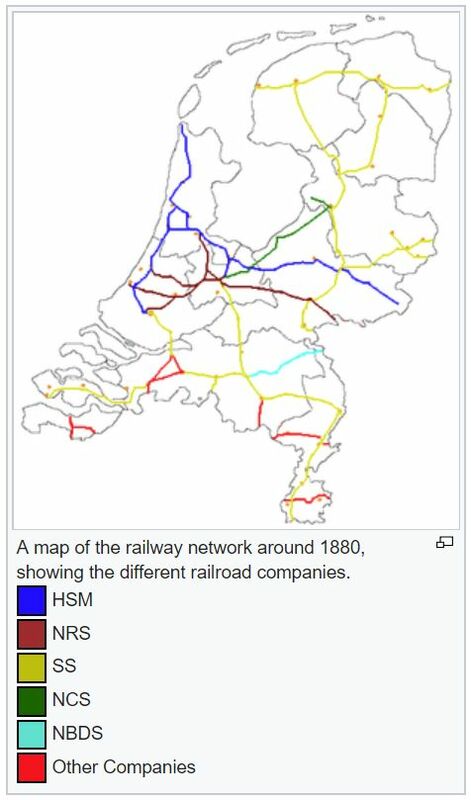 Around 1880 several private companies serviced the lines: HSM (Hollandsche IJzeren Spoorweg-Maatschappij), NRS (Nederlandsche Rhijnspoorweg-Maatschappij), SS (Maatschappij tot Exploitatie van Staatsspoorwegen), NCS (Nederlandsche Centraal-Spoorweg-Maatschappij) and NBDS (Noord-Brabantsch-Duitsche Spoorweg-Maatschappij) and some smaller companies. From 1917 on the two biggest companies, HSM and SS, intensively cooperated. This led to a formal merge in 1938. The new state-owned company was called NS (Nederlandse Spoorwegen). It still provides services on the main rail network, except for a few smaller tracks in the north and east of the country. More information about the history of the Dutch railroads is found on Wikipedia. Utrecht Archives holds more than 70 collections of almost all railroad companies from the beginning of the 19th century. 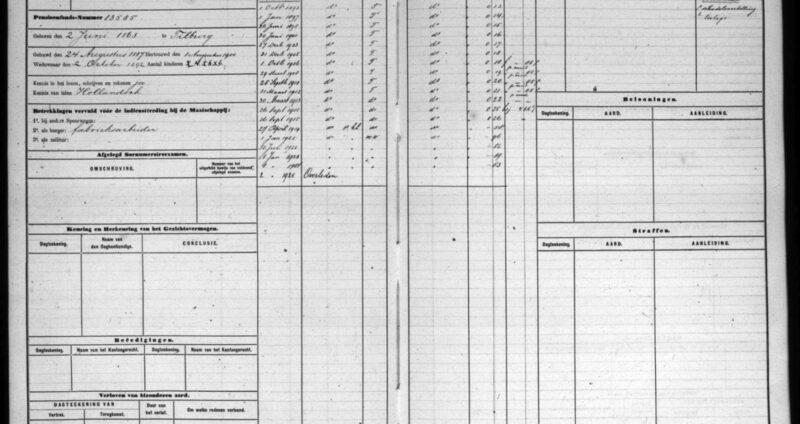 The personeelsregisters [registers of employees] provide information about the many employees that worked with the different railroad companies until 1920. Each entry shows name, date and place of birth, date of marriage, number of children, job titles, wages, medical check-ups, rewards and in some cases punishments. The registers are indexed and are available on this page.